love and everyday shows you his kindness. 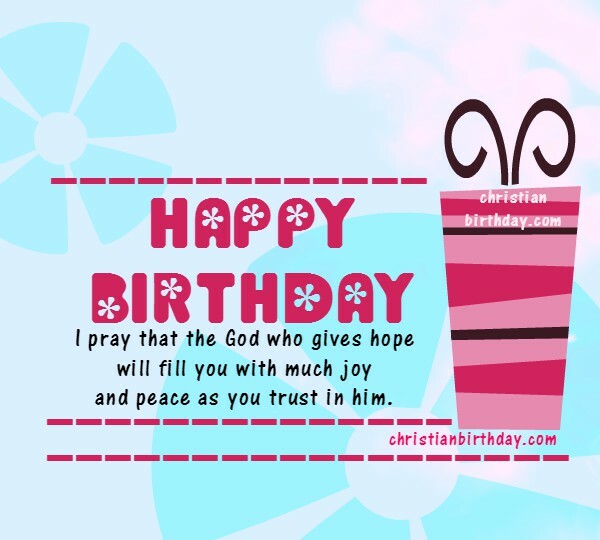 Christian bible verse for a friend, daughter, sister, woman on her birthday, happy birthday to you card with scripture by Mery Bracho. Birthday free image.